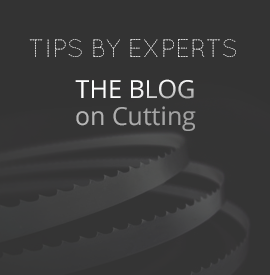 BandSawBladesKing.com is here to provide an easy solution to ordering custom welded band saw blades online. 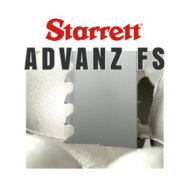 After many years of supplying band saw blades to local, national, and international clients through our physical location, we have decided to offer our great prices and guaranteed welds to the general public. We can custom build a blade to any size up to the quarter of an inch, we have the best prices on high quality welded blades, we offer free shipping on orders over $100, and we are working tirelessly to make it as easy as possible for our customers to place orders online, including newly added functionality like recurring orders. We are a well known supplier in the industry, and have been a successful American company for over 100 years that has provided band saw blades for the past 20 years. Give us a try and you will not regret your decision. Our passion is precision. We focus on high quality products at a competitive price for our customers. We are always striving to get better. Started with a small team with passion for providing an easy solution for any customer all over the US to purchase a custom band saw blade. Thanks to our customers for always helping us improve! The idea was to build a brand of saw blade providers with excellent and top-notch products. 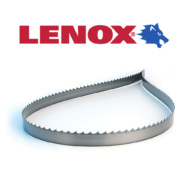 We offer band saw blade products to everyone from the woodworking hobbyist, the small business owner, and an industry leader. 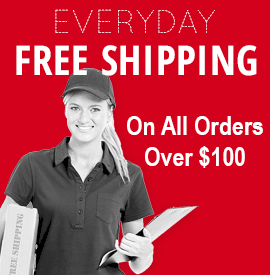 We are constantly updating our online store to create the best experience for our customers.